Other Half Brewing Company, Inc.
July 2013 Other Half Brewing Co.
November 2013 Other Half Brewing Co.
December 2013 Other Half Brewing Co.
January 2014 Other Half Brewing Co. Hup!hup!hup! January 2014 Other Half Brewing Co. Superfun! 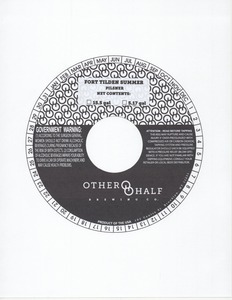 January 2014 Other Half Brewing Co. Superfun!gold! 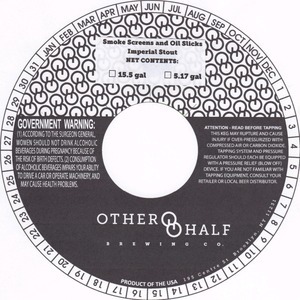 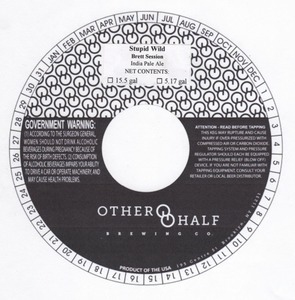 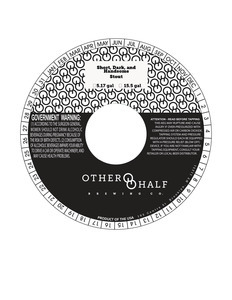 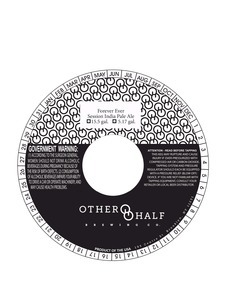 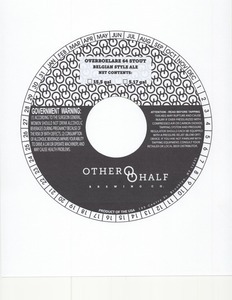 October 2014 Other Half Brewing Co. Other Half/evil Twin Beat It Nerd! 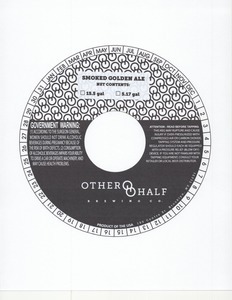 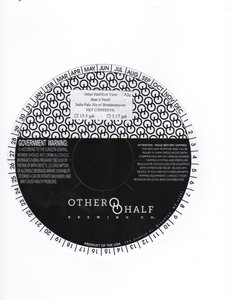 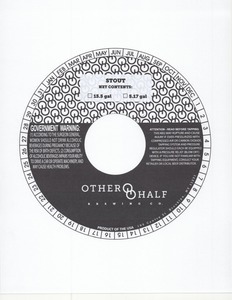 August 2015 Other Half Brewing Co. Mjh-m.i.a. April 2013 Other Half Brewing Co.
March 2016 Other Half Brewing Co. ! September 2016 Other Half Brewing Co. Surprise Me! 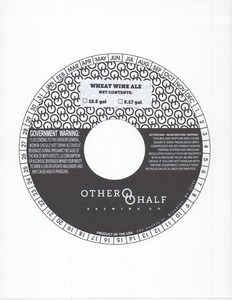 January 2017 Other Half Brewing Co.